The atmosphere of academic excellence, the access to world class experts and the 21st century facilities make for a potent combination to leave your delegates inspired. 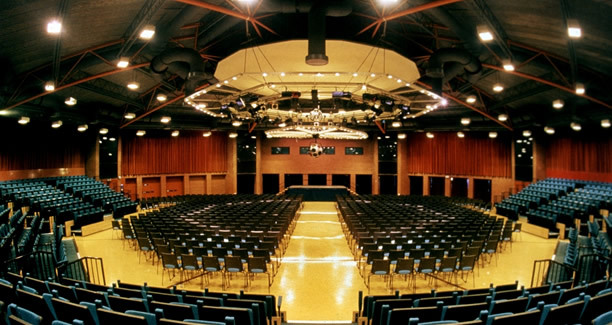 York Conferences has over 200 meeting rooms and 1,190 bedrooms available offering a range of diverse venues for conferences, exhibitions and events in North Yorkshire. York St John University is centrally located close to York Minster and overlooking the city walls. 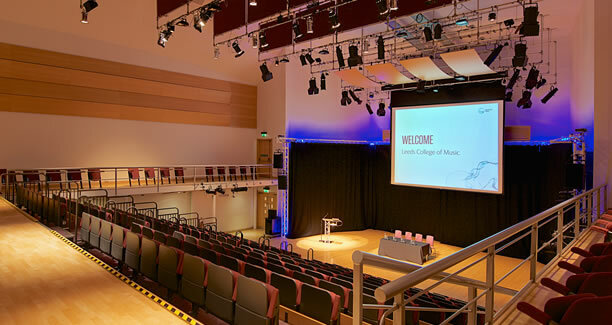 Our spaces include the state-of-the-art building; De Grey Court; providing a tiered Lecture Theatre with full conference and presentation facilities, as well as a number of meeting rooms. Situated beside the sea, on a hill overlooking the beautiful town of Scarborough, the University of Hull's Scarborough Campus provides an inspirational setting to hold your business meeting, conference or training event. The University of Sheffield has recently invested over £160m in refurbishing current facilities and creating two new conference and accommodation villages equipped with flexible meeting space. Heaton Mount fuses the period features of an Italianate mansion dating back to 1864, with the new, state of the art conferencing and event venue, nestled within the home of Bradford University's award winning School of Management. 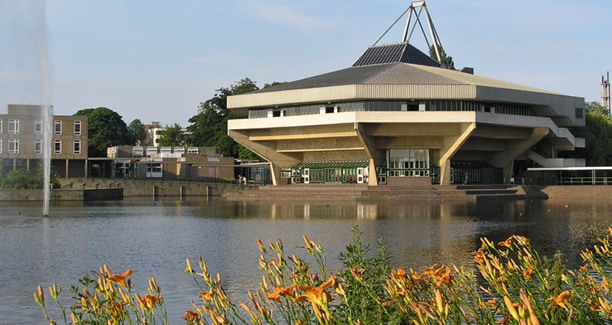 The University of Leeds, under its brand MeetInLeeds offers year-round facilities for meetings, conferences and banqueting both on the main campus close to the city centre, and in the Headingley area. Whether you're planning a small presentation or a fully managed residential conference, Well Met Conferencing at Leeds Beckett University has a number of award-winning venues for you to choose from. At Leeds College of Art you'll be part of a creative community where students collaborate across courses and tutors will know your name. The College is one of a few remaining specialist art schools in the UK teaching only art and design subjects and its history dates back to 1846.